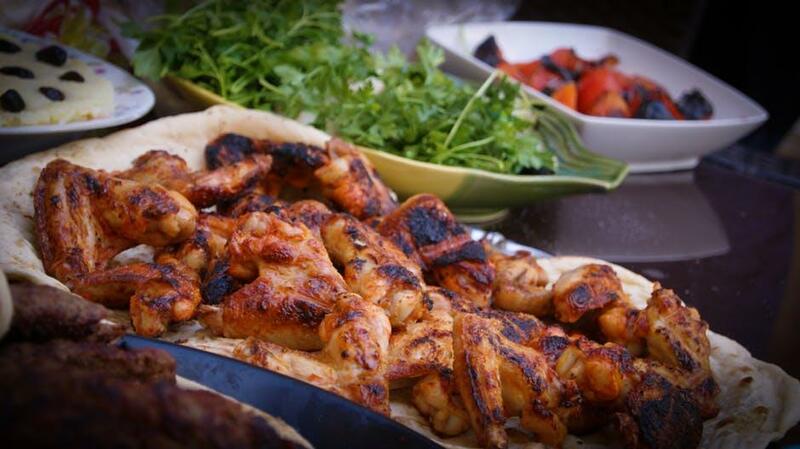 Hosting a barbecue party is something everyone stresses about when it comes to the summer months. You get invited to so many that you know you need to return the favour and invite everyone to yours and that is where your competitiveness starts to do battle with your budget a bit and, well, both of these boost your stress levels (not to mention the fact you have to try and keep the kids entertained). 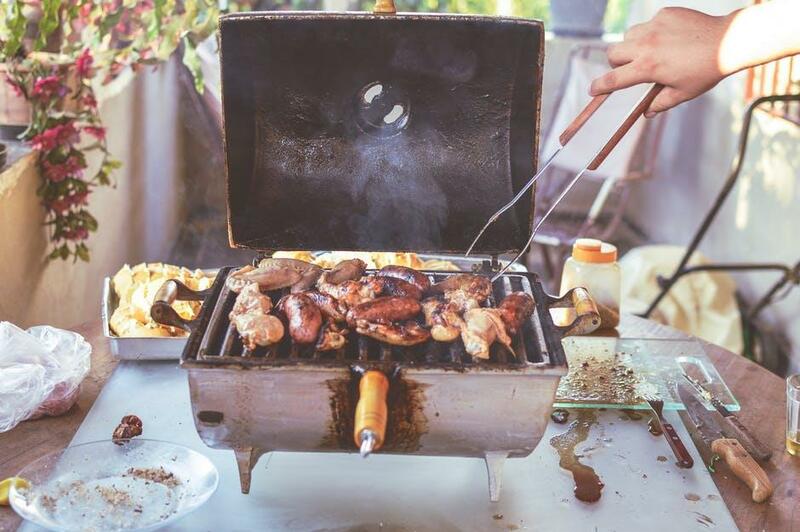 So, before all this money-inducing stress happens and you feel sweat start to appear on your brow, read our top tips on how to throw a truly magical barbecue bash, on a budget. Oh, yeah, this shindig is going to go down in folklore. This is a system that has been proved to work in restaurants and hotels the world over, so why not bring it to your backyard. Have a couple of tables leading up to your barbecue grill, and pack it full of plates, cutlery wrapped in napkins, and all of the side dishes people could possibly want. That is the way to establish some order without having to boss people about. 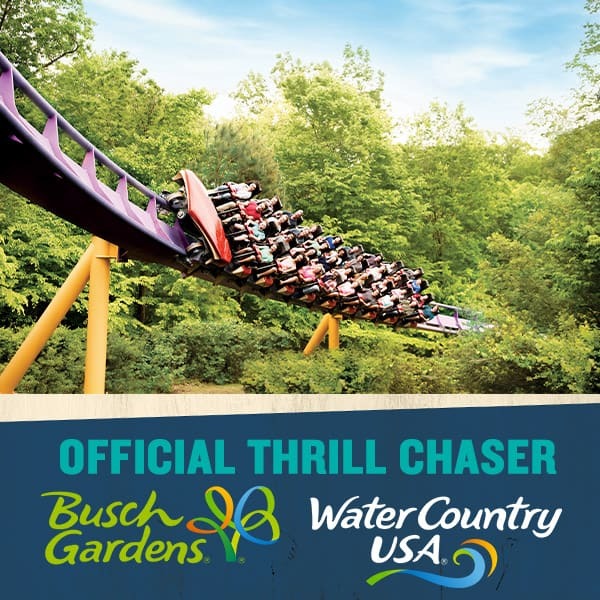 Stress-free and super. This can be somewhat challenging, but with the right preparation, you keep everyone smiling and everyone happy. You see, we all have different preferences, but by meeting them head on you will be celebrated as a barbecue champion. How do you do this, though? Well, don’t limit yourself to just boozy drinks by bringing in some deliciously flavored carbonated water too. After all, some people will be driving. Another thing to remember is, not everyone eats meat, so make some veggie burgers and kebabs too. If you want to be really on point, then have trays that are labeled ‘rare’, ‘medium rare’ and well-done’. That way people can pick what they want without any hassle. The big stress creator on the barbecue front is how much the meat can add up to price wise. However, asking people to bring their own meats with them is hardly the way to achieve hostess of the year status. As such, load up on delicious side dishes. That way people will get to explore a variety of foods to complement their meat and still leave feeling full. 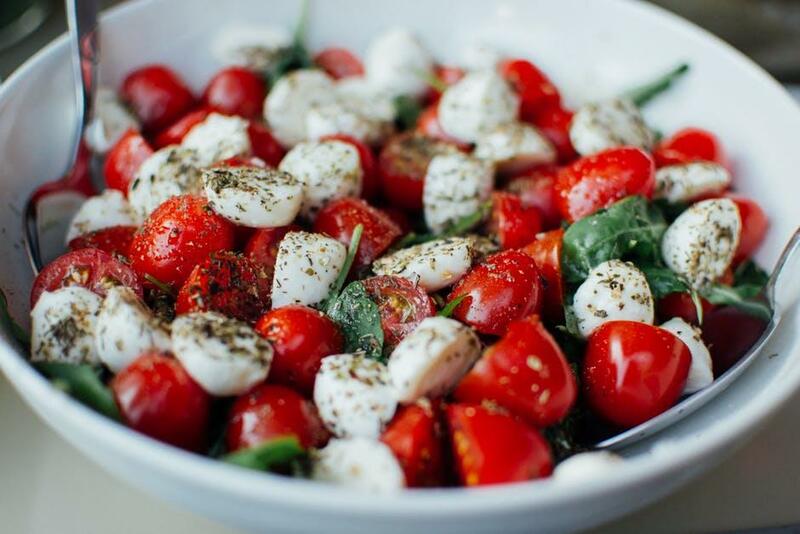 We’re talking salads, pasta dishes, garlic bread, potato options; just about anything that will add a lot to their bellies without adding too much to your grocery bill. Don’t worry, these can be totally delicious and, if you ask us, the winning ingredient in your bash. People are somewhat afraid to add bones to their bash these days, but we reckon this is the way you should go, especially if you want to throw a bash on a budget. This is because boneless cuts of meats come with a premium while things like wings, legs, and thighs can all be bought for a fraction of the price. Not only that but guests want to get stuck in. 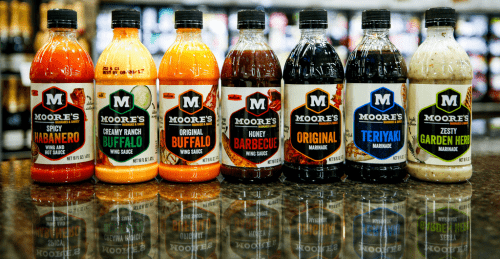 Most of the time we are refined to eating with cutlery, but the summer gives us the chance to use our fingers and get all deliciously yucky especially with Moore’s Sauces and Marinades.